Pipistrel’s system of online e-training for pilots is among the best in its class, yet simple and easy to use for beginners and experienced pilots alike! Pipistrel developed a system of online e-training for pilots, accessible both to licensed pilots and to every individual. Now everybody, not just professional pilots, can check and improve their knowledge of flying everywhere in the world. The e-system of training Pipistrel Online contributes to the study of theory and improves simulations of flight for Pipistrel aircraft. All a user needs is Internet connection. The freely accessible part of the Pipistrel Online training system enabled flight training, simulations and practice of orientation for Pipistrel aircraft. All this is freely accessible on the website http://www.pipistrel-online.com/, to everybody, anywhere and anytime. The user creates his/her profile and all he needs for practice is a computer device (PC, laptop, tablet or smartphone) with Internet connection. In the free DEMO online course Pipistrel Online offers an example of its approach to gaining theoretical knowledge with lessons on the correct landing of the ALPHA Trainer, variable-pitch propeller and other chapters. The user gradually follows the lessons. Along with the text there are many images, detailed schemes and videos of the correct procedure available. The user can also access the X-plane 10 simulator for the ALPHA Trainer and SkyDemon navigation profile for the ALPHA and VIRUS aircraft. Advanced user can further their knowledge with payable courses, especially adapted for individual Pipistrel aircraft (Alpha, Virus) and Rotax engines. A step ahead of Airbus? Pipistrel Online received a lot of attention at the AERO Expo in Friedrichshafen 2015, especially the flight simulator. For comparison: Since 2014 Airbus has had an ACE (Airbus Cockpit Experience trainer) for professional pilots who want the first experience of a wide-body A350 XWB. Their simulator includes an interactive cockpit with virtual guidance and detailed explanation of all crucial parts of the aircraft. It is intended exclusively for experienced pilots to experience the new plane, in the development of which the company invested 14 billion USD. On the contrary the Pipistrel Online program is available to everyone, even those who are just considering starting to fly. With the knowledge gained in the DEMO course and the program everyone can try out flying the simulator. It is adapted for the ALPHA Trainer aircraft, which is already widely used by flight schools all over the world and is fast becoming the standard aircraft for flight training. What is best – you can try it all for FREE. All you need to invest is an Internet connection – and your time. 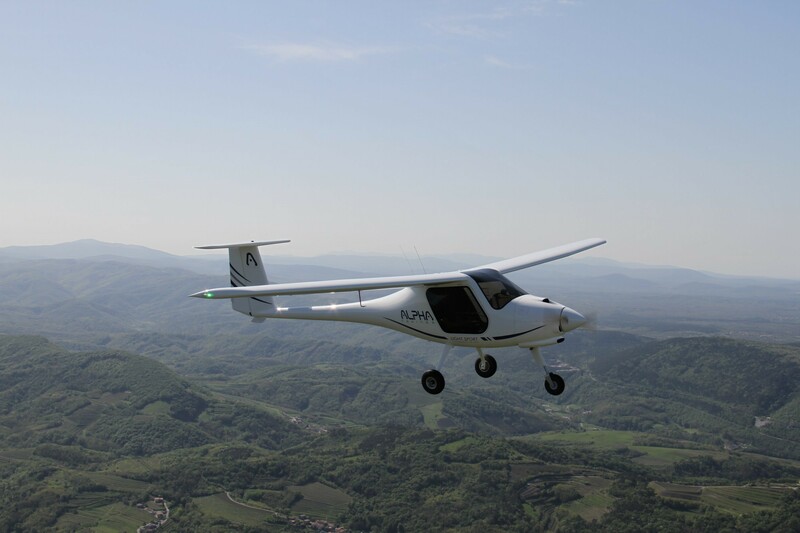 Pipistrel Academy flight school was formed in 2013 as the result of cooperation of three slovene companies: Pipistrel, Aeronavt and Aereform. 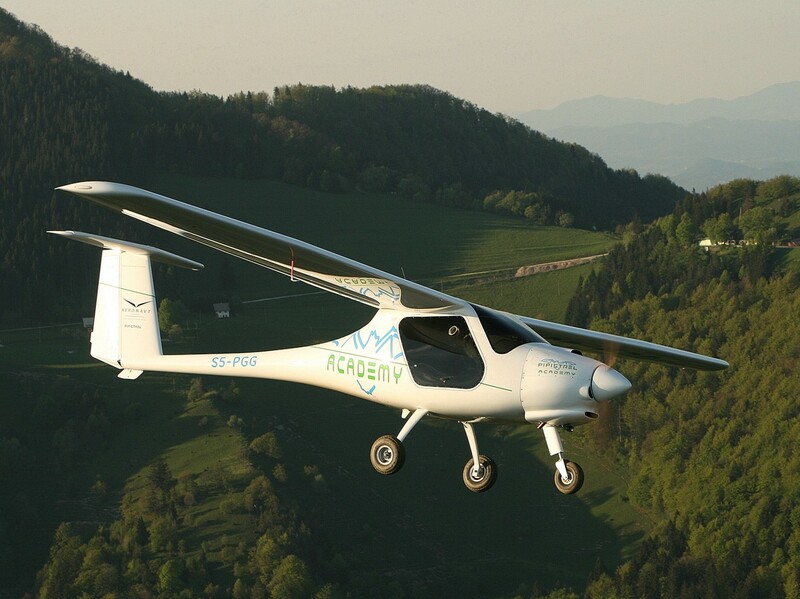 Pipistrel has been among the world’s leading designers and producers of light aircraft for the last 26 years. Flight school Aeronavt is Pipistrel’s exclusive partner in the field of pilot training, and the company Aereform provides the development of the online portal and other training products.